Whether you are on your own or with a group of friends the Greenwattle Marquee is the Marquee for you. Located in the Greenwattle Enclosure this marquee in this prime area. Treat yourself to a special day out with our Committee & Sponsors. The Greenwattle Enclosure provides the ideal location to enjoy Cup Day on a larger scale. Situated from the 100m mark, this enclosure accommodates for groups from 40 to 120 plus guests with TAB and Bookmakers within easy access. You’re the first to know who’s leading the field from the “In The Straight Enclosure”. You will not miss a minute of the action with a full view of the big screen, TAB and bookmakers close by. A fully fenced enclosured with admission by wristband only. access. The Benedetti Enclosure is a spacious area with casual atmosphere featuring live music, Bookmakers and TAB facilities are close by. 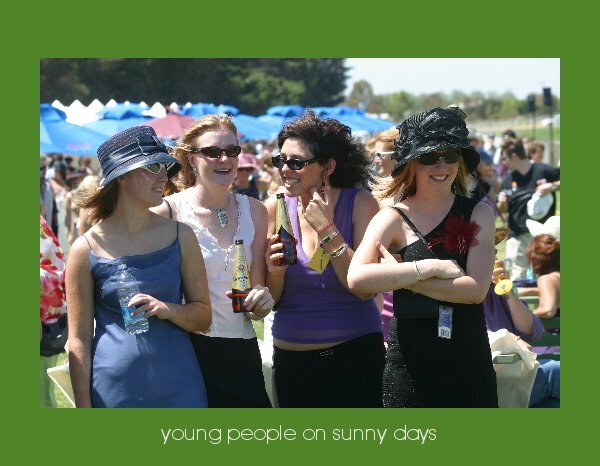 The Brandy Balloon Enclosure provides the perfect environment for smaller groups of 20-40 people situated opposite the Mounting Yard and close to the ction in the Betting Ring.